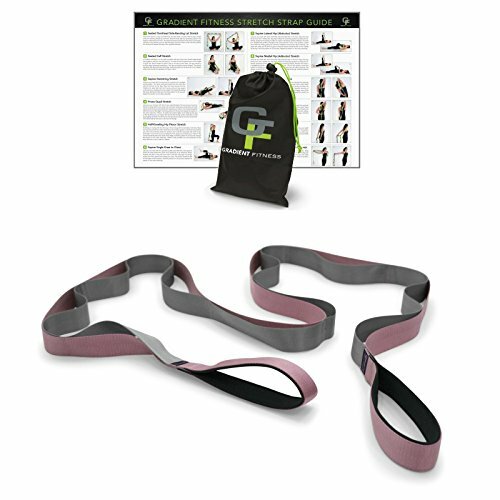 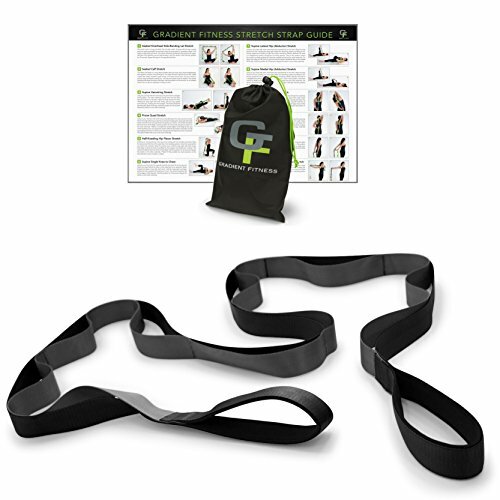 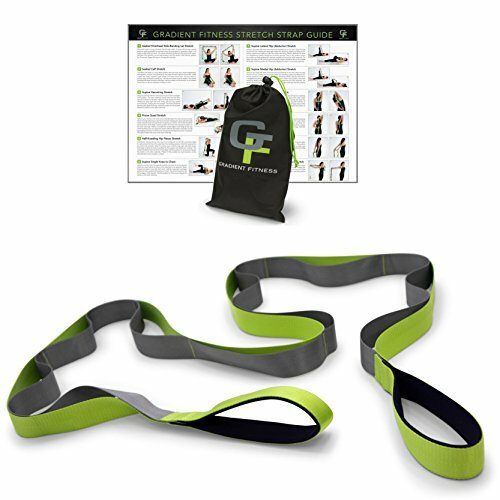 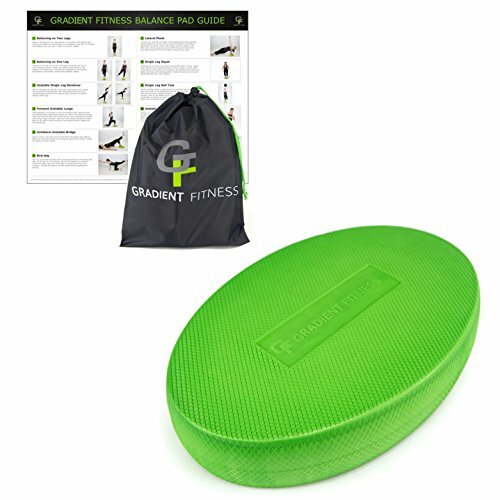 Gradient Fitness has 15 products available for sale in the category of Sports & Outdoors. 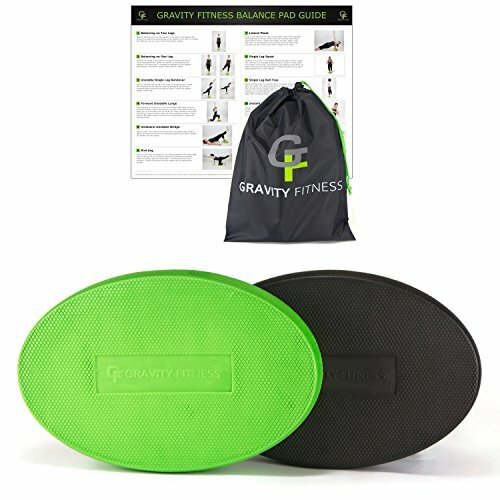 Gradient Fitness is rated 10 out of 10 based on 1,515 reviews. 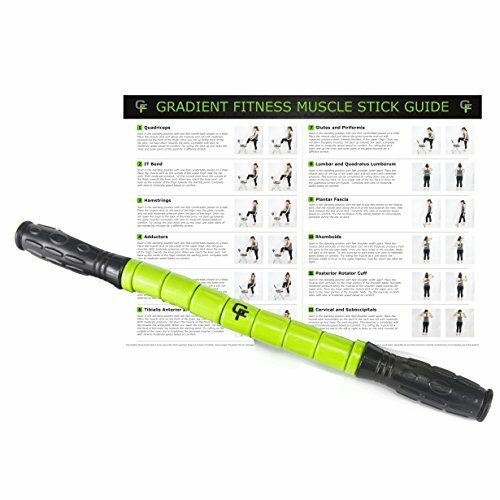 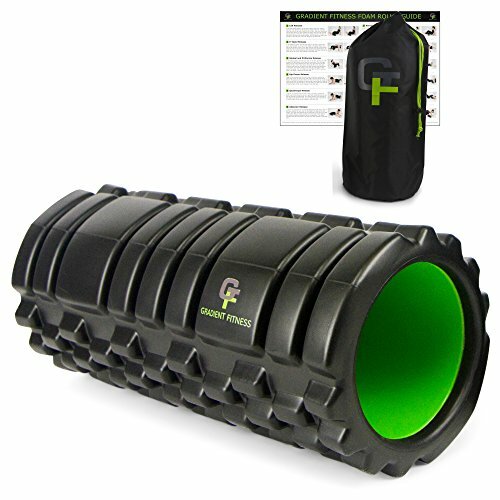 Review - Gradient Fitness Muscle Stick with FREE Exercise Guide, Steel Rod Core with 7 Independent Durable ABS Rollers. 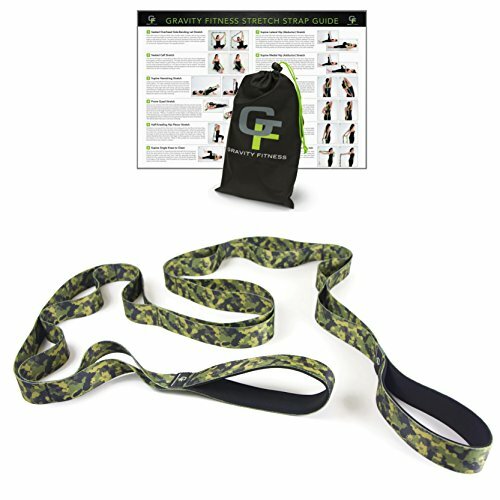 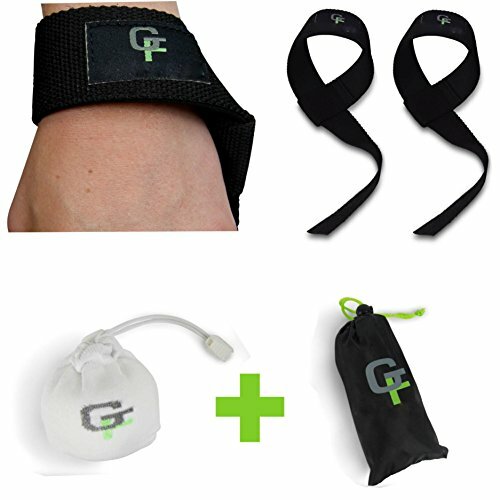 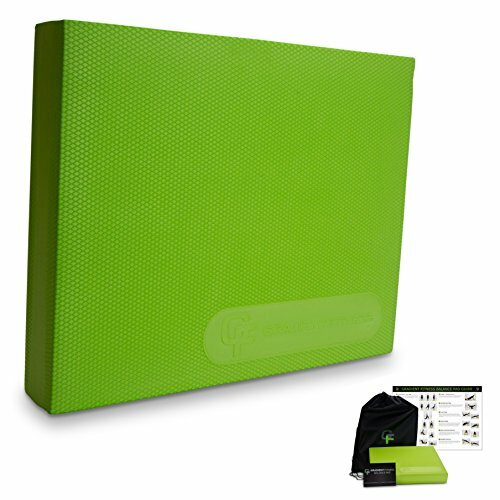 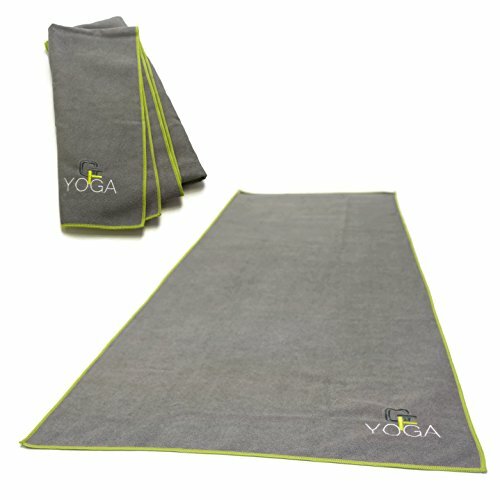 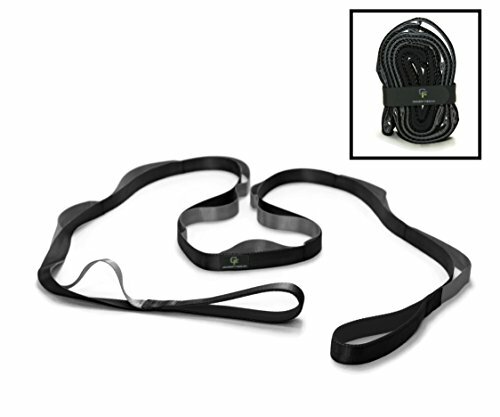 Ideal for PT or Athletic Use. 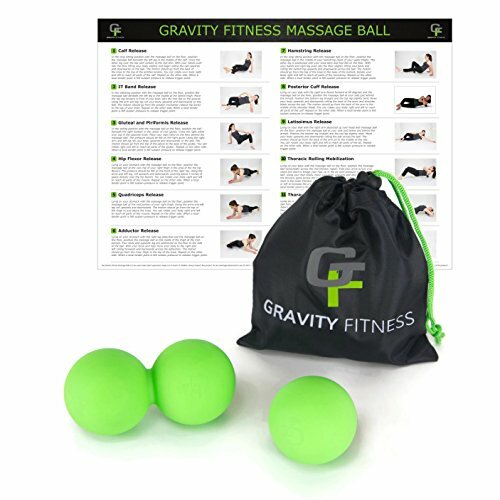 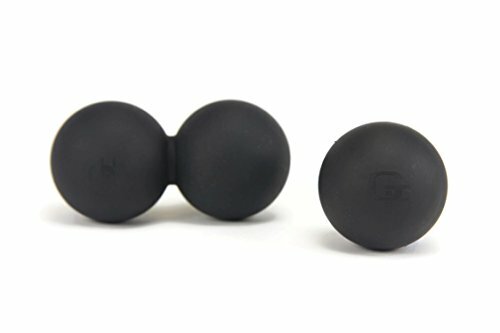 Review - 2-in-1 Massage Ball Set Includes Both Peanut and Single Ball, Silicone Material for Premium Feel and Durability, Includes Access to Digital Exercise Guide.